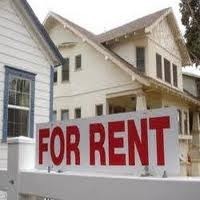 If you are planning to offer your Property on Rent, then this is the right place for you. We provide professional Renting Property Services in Goa. We have a large databank of Residential, Commercial, Industrial and beach facing rental Properties in Goa. We help the Property Owners find tenants for their property in the minimum possible time since we are constantly in touch with interested individuals. We present the property of our client in the most impressive manner to make sure that the Renting Property Deal gets executed in a speedy manner. We also provide assistance in developing the Rental Document as per the verbal agreement of both the parties. We offer Rental Services in Goa for all types of Properties including Flats, Apartments, Houses, Bungalows, Villas, etc. to Commercial Properties in Goa. 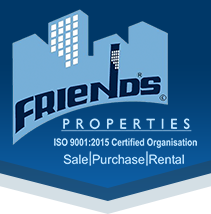 Immediately contact us and get tenant for your property in the minimum possible time.